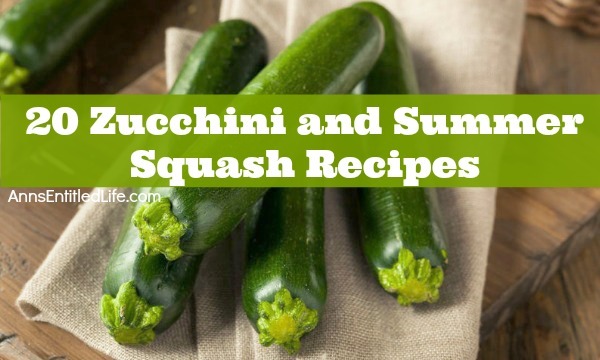 Wondering what to do with all that zucchini and summer squash? Zucchini and Summer Squash are certainly abundant in backyard gardens, farmers’ markets, and grocery stores this time of year. 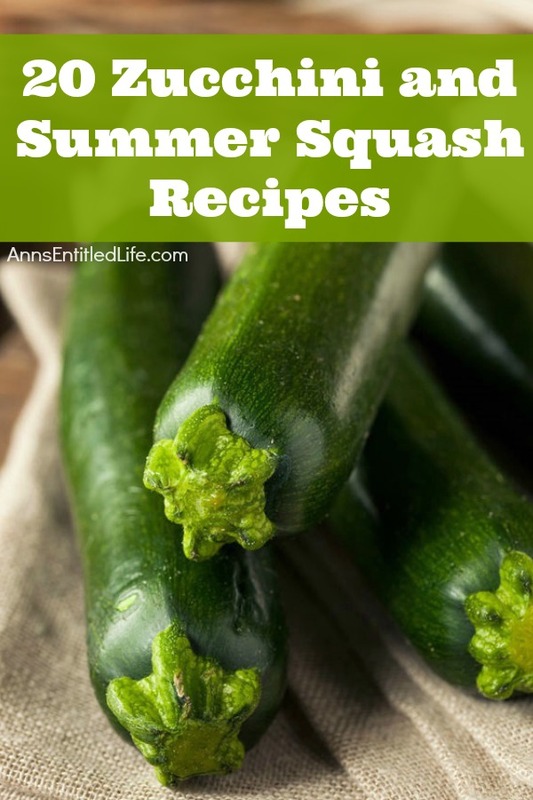 Here are 20 Zucchini and Summer Squash Recipes your family will enjoy, from breads to waffles to soups and chips; there is something on this list for everyone! Stopping by from Thrifty Thursday to check out your fabulous post. I know zucchini inundation is just around the corner. Thanks for the great list. Shared on social media.